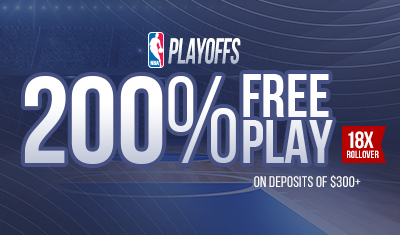 To qualify a minimum deposit of $300 is required. 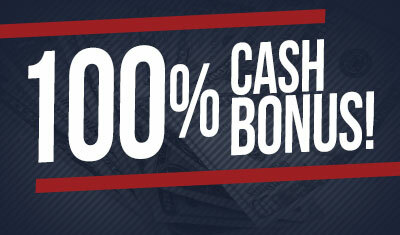 Maximum bonus awarded is $2250 Free Play. 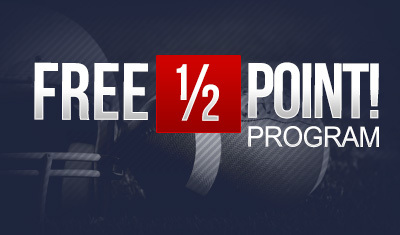 This Promotion carries a 18x rollover. Valid for residents of the Americas or where authorized by management. 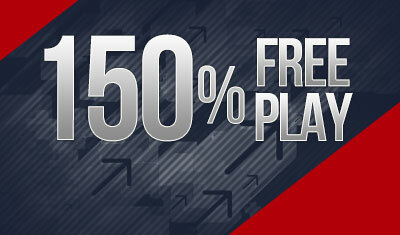 Regular Free play rules apply. This promotion carries a two-week hold. Any applicable bonuses must be claimed at time of deposit, and before making use of the money deposited. Failure to claim the bonus at this time will result in forfeiture. Management reserves the right to nulify or revoke bonuses at it's discretion.